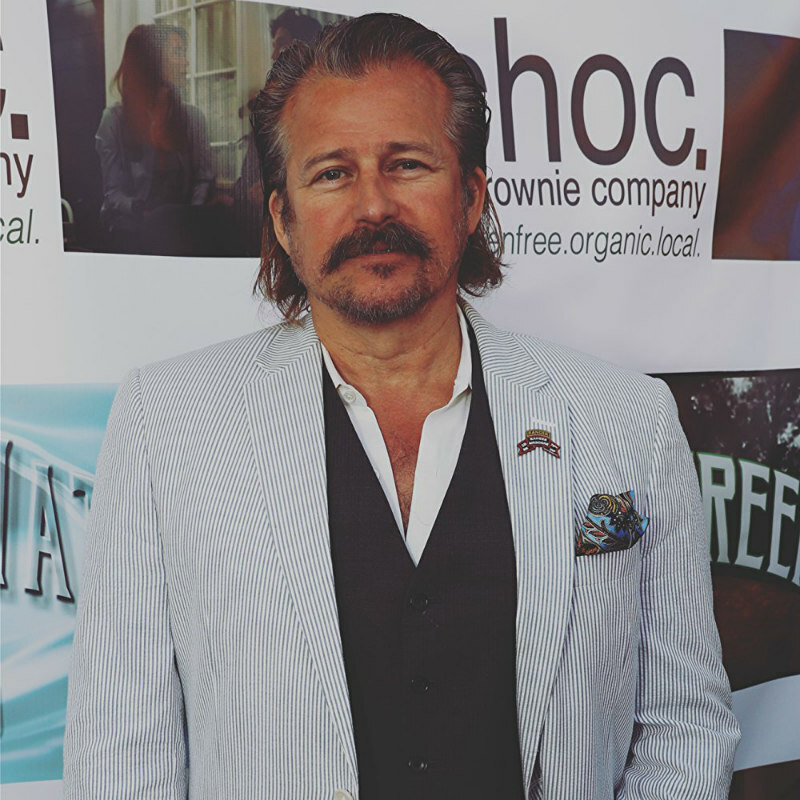 Actor Tim Abell chats about his role in the new Chistopher Olen-Ray horror Circus Kane. 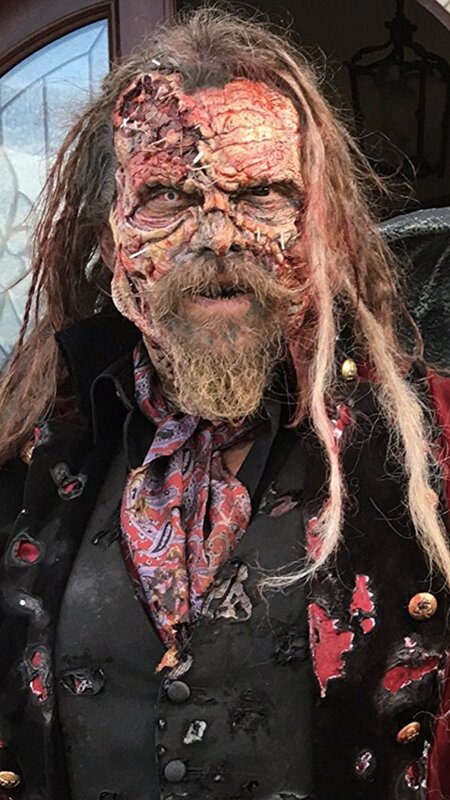 Tim Abell plays “circus of horrors ringmaster supreme” Balthazar Kane in the new Chistopher Olen-Ray horror Circus Kane, out on digital next month from Uncork’d Entertainment. Abell, whose many credits include Sons of Anarchy, Battle of Los Angeles and Raptor, tells us about taking on Pennywise on the killer clown circuit this year. Where are you based Tim? I currently live in Los Angeles. Born and raised in the Washington DC area. What was your first project? Did it shoot in L.A? After the military I went to school at University of Md College Park Md. and ended up studying Theater and Communications. Theater was my first love…..The Shakespeare Theatre at the Folger, The Studio Theater….. but I did do a couple of films in the D.C Baltimore area at that time too…. Elliott Fauman Phd. with Jean Karem and Shelly Berman and On the Block with Howard Rollins. When I came to Los Angeles I ended up creating a small theatre company with acting and writing pals and did theatre on Santa Monica Blvd at the Complex Theater and other various black box spaces until film and TV gigs started to happen. One of my very first films in LA was The Attack of the 60 ft Centerfold, written and directed by Fred Olen Ray whom I've done about 15 or 16 films with since then. And now I'm also working with his son Chris Ray who produced and directed Circus Kane. How does this project compare to your early career? Is Circus Kane similar to other projects you’ve done? Circus Kane is unlike any other film I've ever worked on. From the extreme make up to the bizarre story of Circus Kane…..nothing is similar to anything I've ever done before! And this is my first feature length horror genre film. I was quite excited to transform into Balthazar Kane once all the SPX make up, Dreadlocks and costume was in place. Looking in the mirror at myself as Kane gave me a very powerful charge of energy…..from the facial scaring to the different contact lens I was wearing, to the custom made teeth all created by SPX master Vincent Guastini. The story behind Kane, his showmanship, his passion for “show”, thrill in entertaining his audience…… and now his resurgence as this disfigured, disgraced, disgruntled Circus of Horrors Master hellbent on making himself a household name in the horror world once again. In a nut shell: A reclusive circus master invites popular social media stars to his house of haunts. Anyone who can stay without being scared off will earn $250,000, but the dangers may be more real than they first assumed. It's about lust, anger, pride, ego, greed, gluttony and sloth… with a little love sprinkled on top! Balthazar Kane is a unique and compelling character….an entertainer…a showman… a circus of horrors ringmaster supreme! Fiercely loyal…very guarded…dedicated to the entertainment of his audiences…and putting on the greatest horror show on hearse! Odd question – can you relate to him? 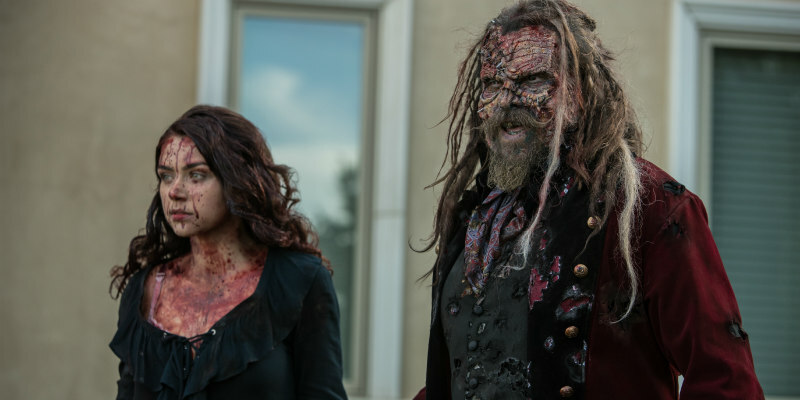 I found Kane in myself once all the SFX make up, dreadlocks, contacts, costume and teeth were polygripped into place… it was an amazing feeling transforming into Kane… kinda reminded me of “Dr Jekyll and Mr Hyde”. Chris Ray gave me much freedom to explore, improvise and make Kane my own… and most importantly have fun with Kane! What is the strength of the film? The strength of the film is Zack Ward and James Cullen Bressack’s script,their characters and most of all the direction and vision of Chris Ray along with Deinstitutionalized Films. Chris allowed me the freedom to take Kane and make him my own….to fully create my vision of who I felt Kane was based on the script. Having a director that trusts you and in return you trust him is like gold to and actor. Do you think it’s setting up a franchise? Absolutely! Circus Kane would be an outstanding franchise due to the wonderfully, strange, charismatic Balthazar Kane written by Zack and James and Chris Ray and Gerald Webb's Deinstitutionalized Films production value. Circus Kane could be an outstanding franchise that I'd be very excited about being a part of as Circus Kane! How would you play Circus Kane differently in a sequel, if one happens? That would depend on the script that I'm assuming Zack and James would write… what new things we find out about Kane and his relationship with Tracy, Victoria Konefal's character…..how he is reanimated….. or is it a prequel? What magical powers does Kane really possess? What new horrors can Kane create to tantalise his horror fans and aficionados. Believe in Magic!